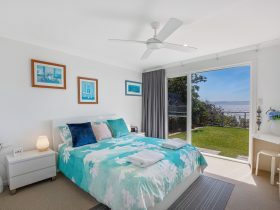 Le Vista is a spacious two storey beach house located on a narrow headland jutting out into the ocean with absolute, blue water, breath-taking views south to Beecroft Head. 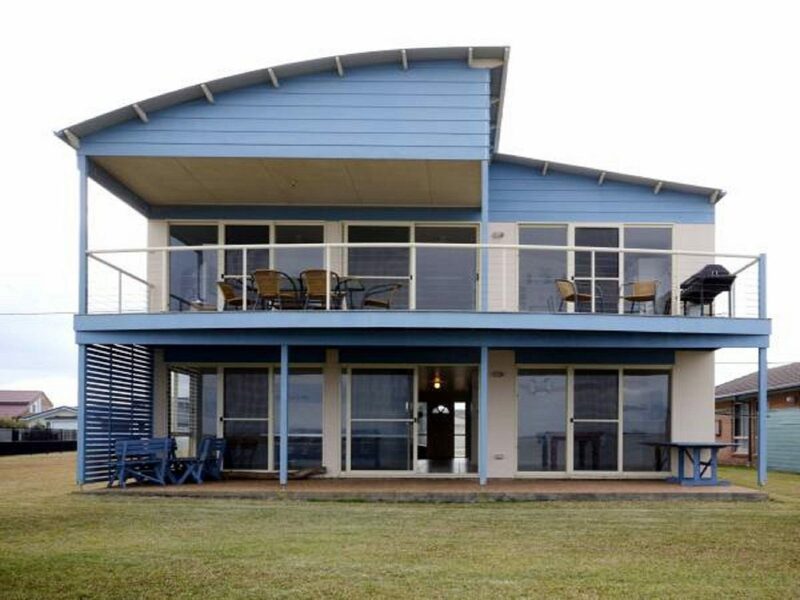 In this luxury beachside getaway you can watch the whales when they are migrating and see the endless stream of dolphins frolic in the water, all from the house. Enjoy a beverage or two while cooking up a barbecue on the ocean deck and catching up with family, friends and your furry friends. 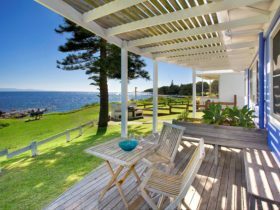 For swimming, surf conditions can be viewed from the house as you look down on Warrain Beach, a three minute walk and patrolled in summer. 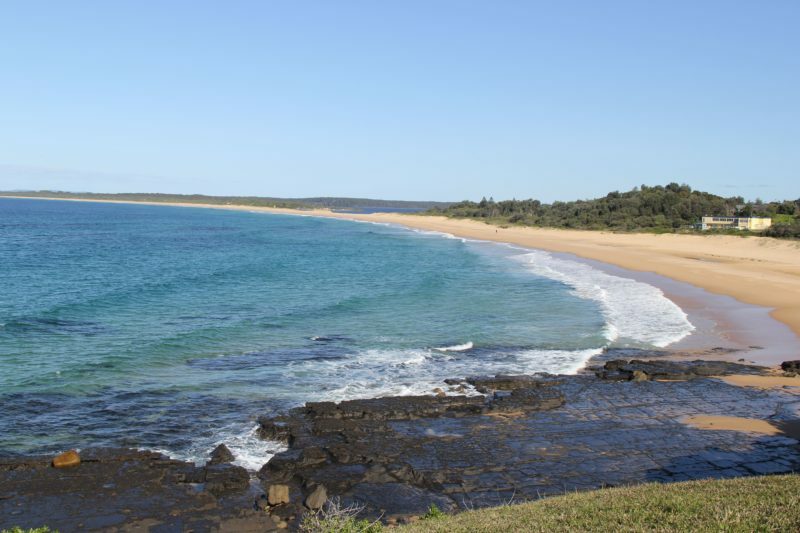 For children the north facing Tilbury Cove is 200 metres away and offers shallow, protected swimming and snorkelling conditions. Parking at the property is available for four cars, and there is easy access for boats. 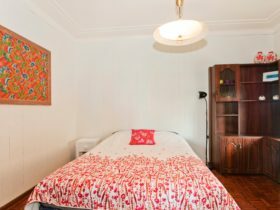 Le Vista has six bedrooms, three bathrooms including ensuite. Bedrooms one to five each have a queen bed, and bedroom six has two bunk beds. 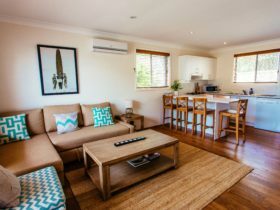 A large open plan kitchen with dishwasher, dining and living space upstairs lead out onto a large deck overlooking Warrain Beach. Foxtel with sports package is available to guests. The large games room downstairs looks out across the water and includes table tennis, pool and foosball tables for hours of enjoyment by all. Le Vista is ideal for families. 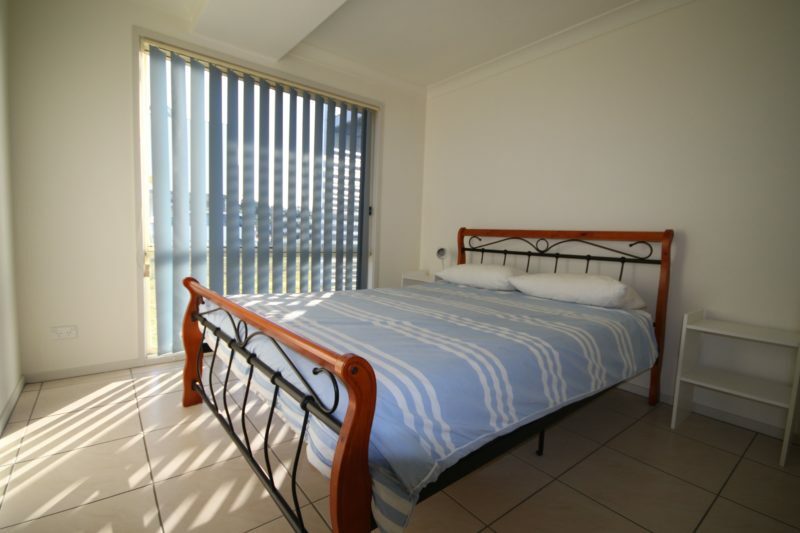 They also hold a AUD500 refundable cash bond on this property.